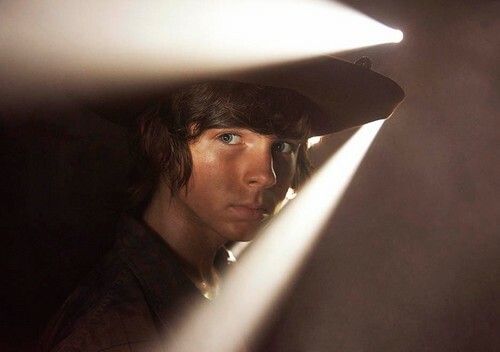 Chandler for Season 5. . HD Wallpaper and background images in the Chandler Riggs club tagged: photo. 10th and 7th grades! Happy first siku of school!